Plus, Brilliant Distinctions Rewards Points! 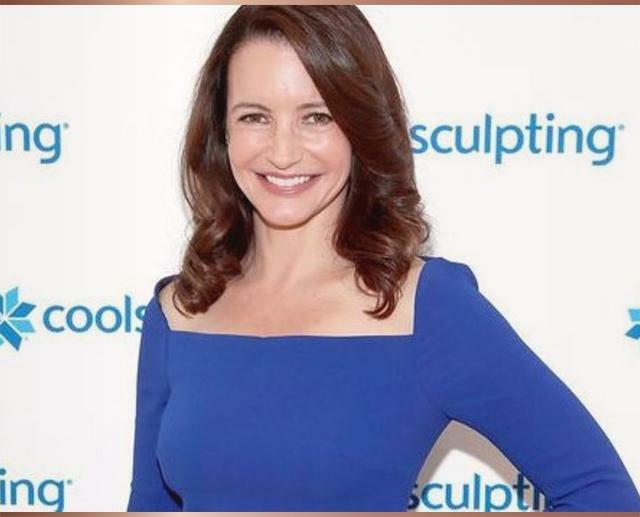 CoolSculpting Body Contouring non-surgically and effectively freezes away fat cells for good. Over the weeks following a treatment, frozen fat cells are naturally absorbed and eliminated by the body. And we have CoolSculpting with CoolAdvantage – the latest technology allows us to treat areas faster, with less discomfort, and more effectively. Info, tons of vids, before and afters. Restrictions may apply. Offer expires 4/30/19. May not be combined with any other offer.